Our team grew up going to summer camps and working for camps. After a decade in the corporate world we are returning to what we love, summer camp. Realizing we did not want to work for major corporations the rest of our careers we started a small marketing business drawing off of years professional experience to help summer camps grow. Let’s face it – building your summer camp to a complete online medium can be a tough pill to swallow, especially if you don’t have an online strategy with all the points mapped out to begin with. Speaking of, a digital marketing strategy is definitely a must for summer camps who are not getting many visitors. We all know how massively the Internet is being used for promotion, and there is a big reason for that. Not only it helps small businesses to get potential customers in their local areas (or anywhere in the world), it also gives them a chance to market themselves as true leaders and experts in the industry. Same goes with summer camps – only if they know how to take advantage of the online world. 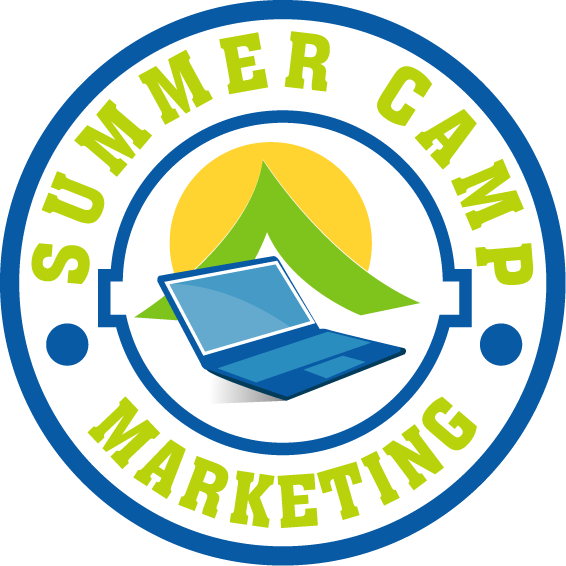 So, what are the main elements that every digital marketing strategy for summer camps should consist of? Your audience wants to hear from you and wants to know more about you. So, how on Earth would they know what your summer camp is all about and how it looks like – without the content including texts, images and videos posted by your side? In short, content is the cornerstone of successful summer camp marketing. It’s true that the human eye falls for visuals such as nice photos and amazing videos. After all, you are promoting a summer camp – and there is no better way to spread the word around it than to actually post photos and videos of all the activities and surroundings. Make sure to hire a professional photographer for the best results, and publish the relevant photos to every page related to them. If you haven’t heard about search engine optimization (SEO) yet, chances are that you are ten miles behind your competitors. In a nutshell, SEO is all about bringing your business to the search engines and eventually positioning it to the top of them. However, this isn’t an easy thing considering the big competition out there. Still, you can definitely start including more keywords in your content and optimizing your local business on Google – with including your local address, business hours and exact location on the map. Facebook, Instagram and Twitter are not only mediums you should use to post a blog every now and then. They are made so you can connect with your audience and build a community of potential customers. On top of that, some of these social networks (ex. Facebook) offer you a great chance to spend a couple of bucks and advertise your summer camp to potential (and actually targeted) customers. All that so you can stay top of mind and engage people on a daily basis. In the end, summer camp marketing is not a thing you can do this week – or this month. It is an ongoing process which if done right, will get you a great return on your investment, whether it’s time or money. We can help you grow. Or specialty is internet and digital strategies. From marketing consulting on your year coming up, to full fledge marketing services month by month we can help you hit your summer goals.